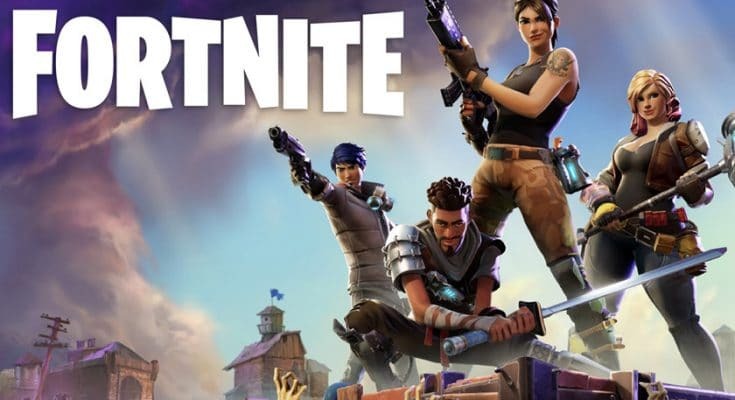 The popular battle royale game, Fornite, played by many online after in-game dances became a large meme in late 2017, is soon expanding its platforms. Fornite is a PvP battle royale game published by Epic Games, creators of popular games and software such as Unreal Tournament, Paragon, and Unreal Engine 4. 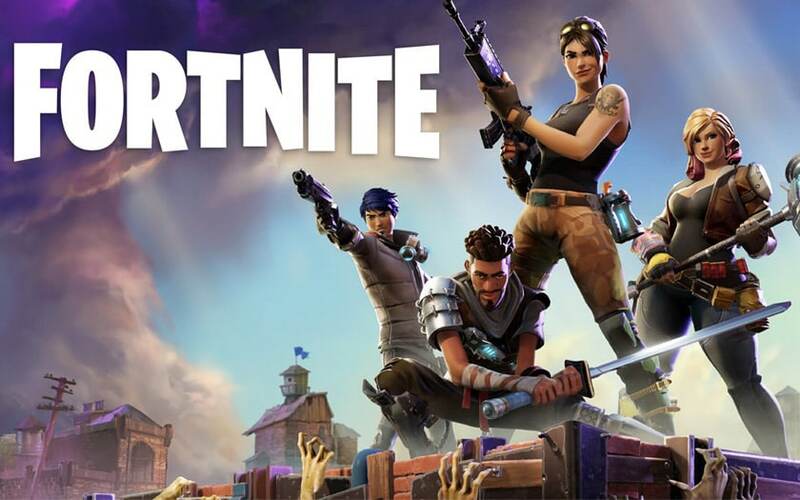 With their hit game becoming a sensation on many social media websites such as Twitter, Facebook, and Instagram, Epic Games has taken care to update the game regularly, whilst maintaining the quality of the PvE mode ‘Save the World’. Now, they’ve decided to take steps towards mobile gaming, similar to Bandai Namco’s move last week. 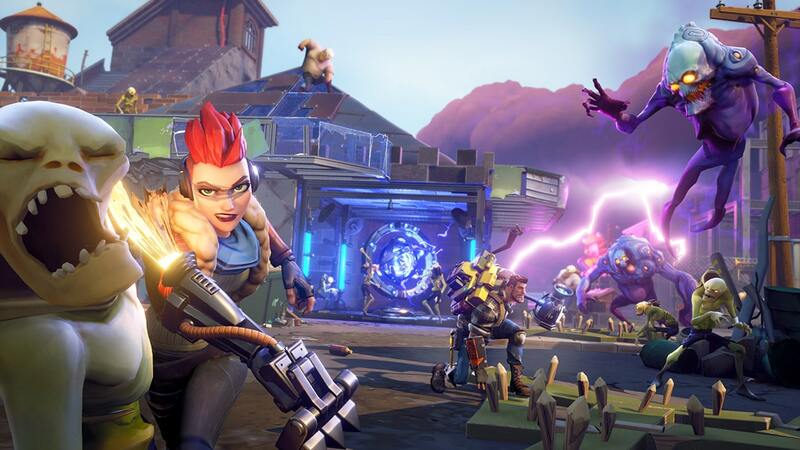 Fortnite’s popular ‘Save the World’ campaign mode. Earlier today, Epic Games posted on social media that they will be holding a mobile invite event for iOS on March 12th. Unfortunately for Android users, Android support will follow in coming months. Selected players will be given a number of invites so friends can join in the fun. 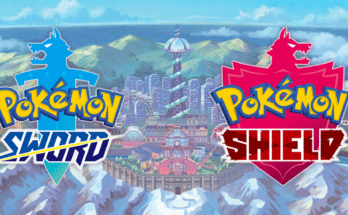 With that being said, the full mobile game will be available for both iOS, Android and tablets alike. 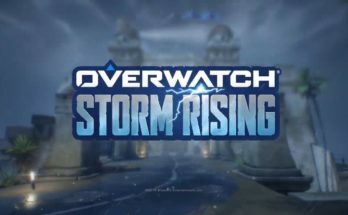 In addition to this, cross-progression between the desktop and PS4 version of the game will be implemented, and cross-play for mobile platforms will be enabled; a feature coveted by current players. According to the publishers, the game will be exactly the same as the desktop and console versions. In order to sign-up for the mobile event, players must first visit Fortnite’s official website on March 12th. After signing up with their email addresses by following the on-site instructions, lucky players may receive an email in the coming days. Those who do receive an email will be given invite codes for friends to jump on the Battle Bus with them. The minimum requirements for the game are any of the following devices: iPhone 6S/SE, iPad Mini 4, iPad Pro, iPad Air 2, or iPad 2017. We hope you’re as excited as we are! Save the date, comment below any questions and follow us on our Twitter for the latest updates! 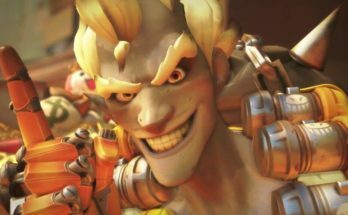 Next Article Brigitte Gets Mega Nerf!! Plus New Free Widowmaker Skin! !